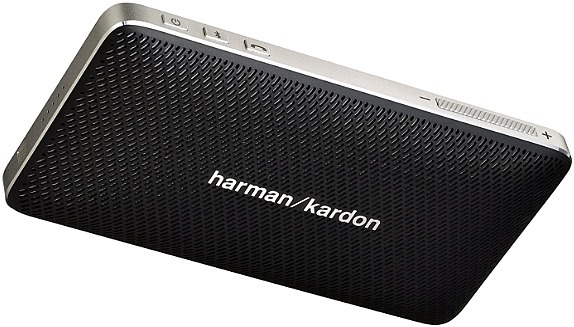 Amazon: Harman Kardon Esquire Mini Black Speaker Just $69.95 Shipped (Regularly $149.95) – Today Only! Head to Amazon.com where today only you can score this highly rated Harman Kardon Esquire Mini Black Speaker for just $69.95 (regularly $149.95) with FREE shipping! This mini speaker comes with a rechargeable battery with an 8-hour playtime and USB for charging external devices. It is also Bluetooth-enabled for full stereo streaming with your favorite devices. Choose from black, brown and gold colors. Pleasantly surprised, this mini speaker not only looks good. it rocks! This Amazon deal of the day is valid June 22 only and while supplies last.